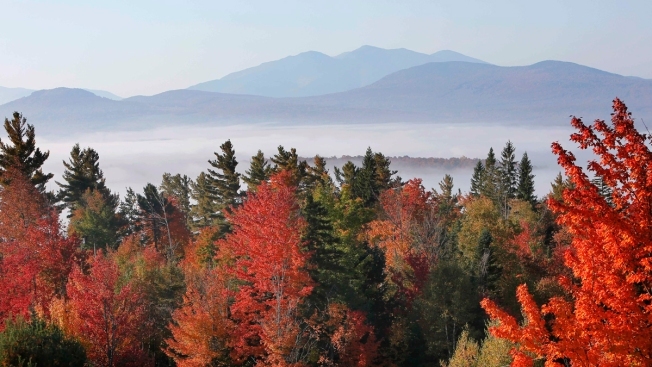 An art project is working to preserve the sounds of the White Mountain National Forest. Steve Wilkes is a music professor at Berklee College. He is also the 2017 artist in residence for the national forest. He is in the woods right now, working to create an audio map of all the different sounds. It is called "Hear The Forest," and Wilkes plans to upload all the sounds to an interactive map. Click here to follow his progress.